Prodosh Aich was born in Calcutta in 1934. After finishing high school, he studied philosophy in India. This was followed by studies in ethnology, philosophy and sociology at the University of Cologne. He taught sociology at cologne (Germany), Jaipur (India) and Oldenburg (Germany) universities. 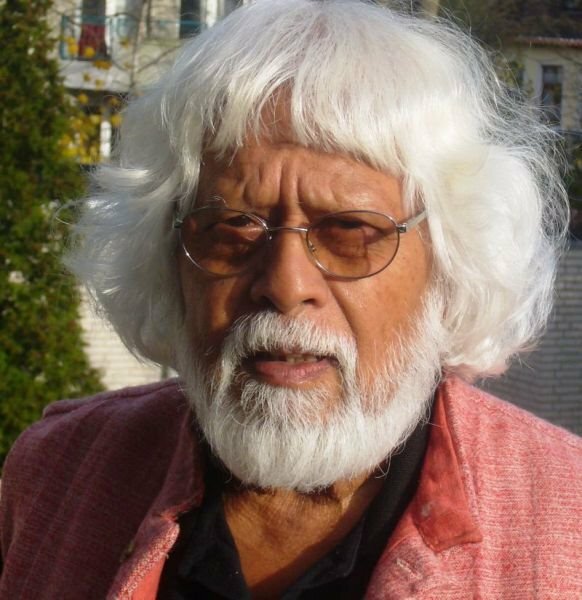 Besides books, he has published many papers in Readers and Journals, made radio features and documentary films and participated in radio and television talk shows. In all, he has around 100 titles to his credit. He is still an Indian though he has lived for a longer period in Germany than many Germans. Lies with long legs is the ninth book by Prodosh Aich. 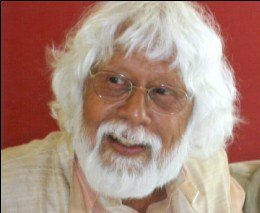 His other works include Coloured amongst whites (1962), The Indian University (1971), Social Work (1972), As further decline is threatened (1973), How Democratic is local Politics in cities? (1977), Chances and boundaries of 'project-study' (1978), City-Hall Plunderers (1986), The Thorns on a righteous Path (2000).